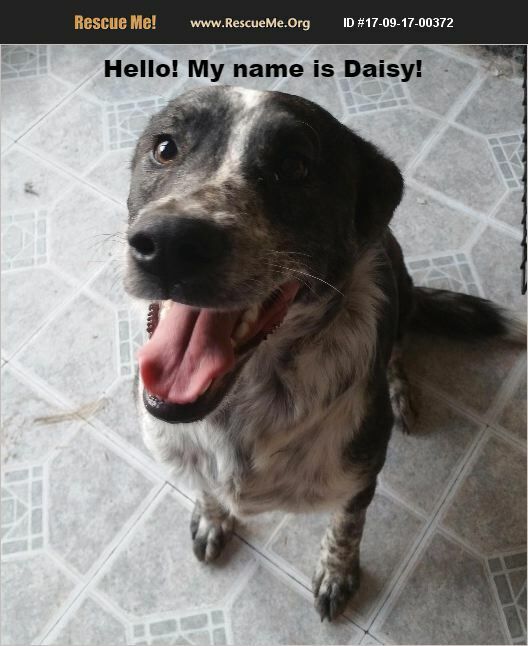 Happy, youthful pup that needs a good home! Adopted to keep her from being euthanized, but too many animals in the house now. She deserves to be with a loving, caring family, not be cooped up in a kennel as she is now. Please contact me and I'll try to answer any other questions. Have a beautiful day.